Since its debut 25 years ago, the RAV4 has endured the test of time, holding on to its distinct legacy as an off-road vehicle built for urban use. 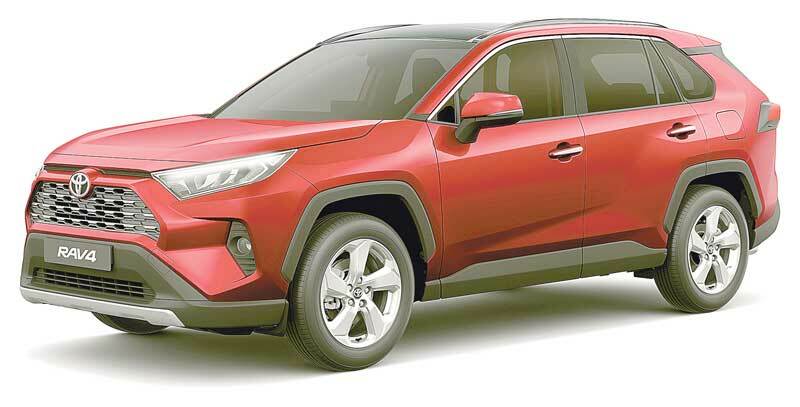 Now on its fifth generation, the 2019 RAV4 is bruited about as having redefinied the crossover segment SUV with its augmented features, modern design and amplified performance, made possible by the Toyota New Global Architecture – a platform that applies Toyota’s principles and technologies to improve its vehicles’ Agility, Stability, and Visibility. “The all-new RAV4 is a car that embodies Toyota’s values - from its sporty design, powerful performance, and outstanding safety features. 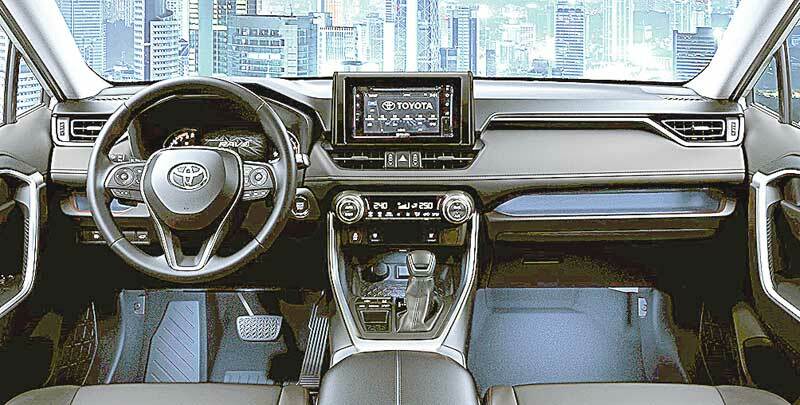 Built with the Toyota New Global Architecture, we can expect this SUV to deliver only the best driving experience,” said TMP president Satoru Suzuki during the official launch of the full model change RAV4. FKS) Dynamic Force Engine with Dual VVT-I with VVT-iE (Variable valve timing intelligent system by Electric motor) aiming for optimum performance and less fuel for combustion. Now with full updated features and major design facelift, the new RAV4 aims to highlight urban adventure at its finest. Styled with sportier design, the new RAV4 allows the driver to bravely take on the exciting roads at any time. Dashboard layout teems with user-friendly features like the multi-info display. In addition to its sportier facade, the new RAV4 features new alloy wheel designs in all configurations, regardless of whether customers choose the 17- or 18- inch option. Complementing its luxurious design, this new vehicle is now accessorized with seat heaters, soft- touch dashboard and panels, rear cooler, leather seats, and a panoramic moon roof.